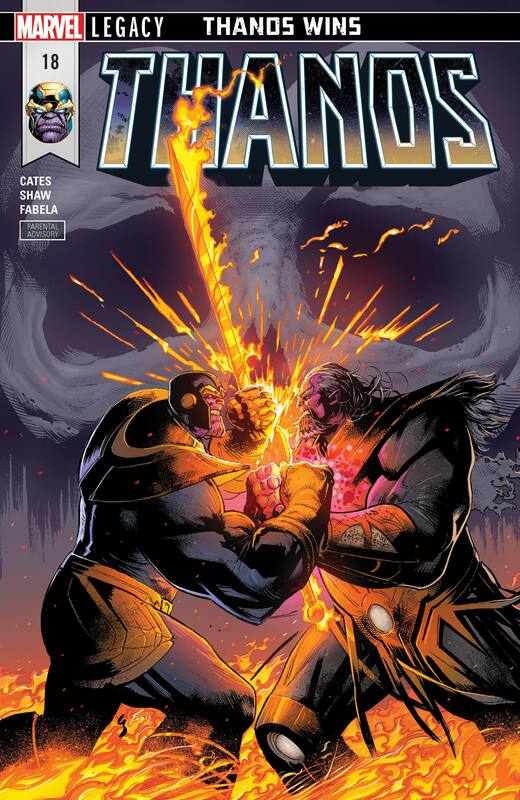 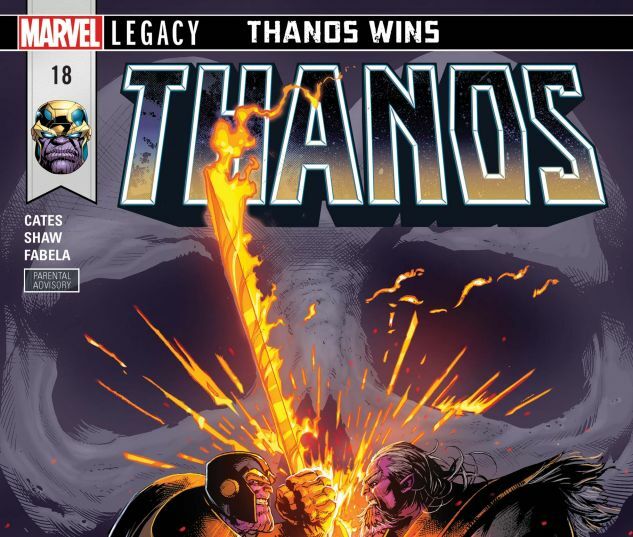 AT LONG LAST…THANOS WINS! 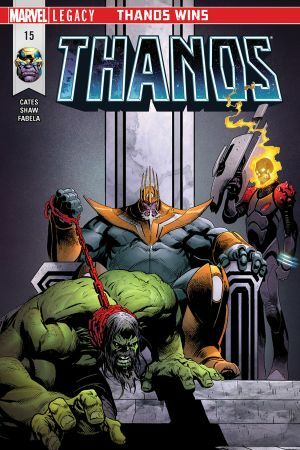 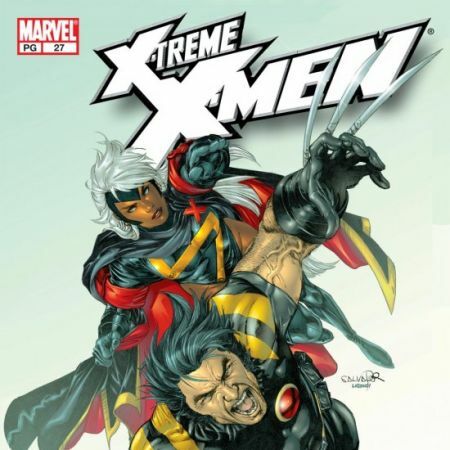 When there is nothing left to kill, Death comes…to the one who loves her most – KING THANOS. 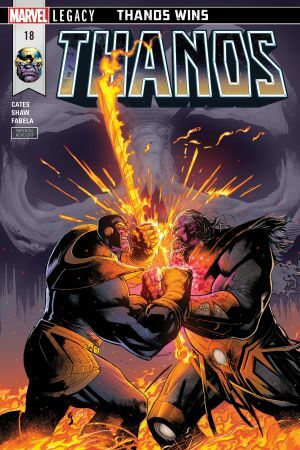 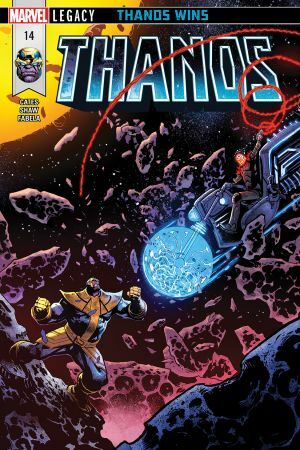 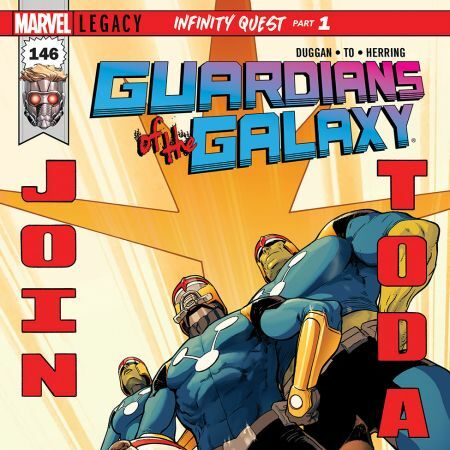 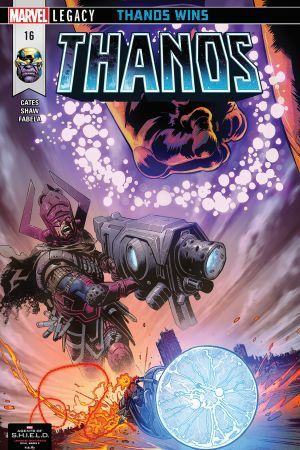 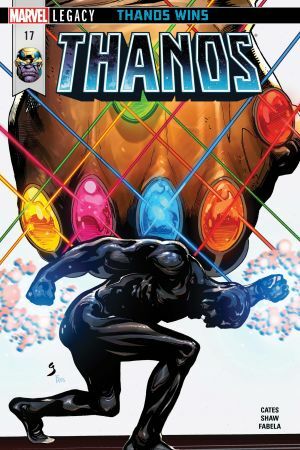 How will the fantastic saga of Thanos, King Thanos and the Cosmic Ghost Rider end?